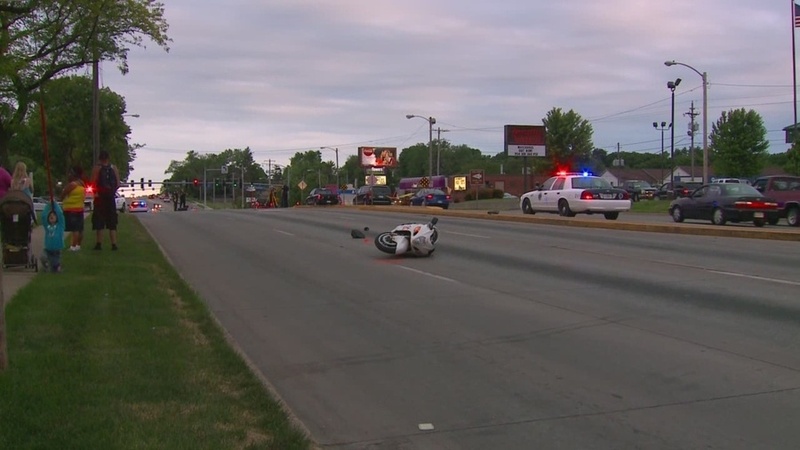 This past weekend a Newton man was driving in Des Moines when an SUV hit the back end of the 29-year-olds motorcycle causing it to flip multiple times. The motorcyclist was not wearing a helmet and was found unresponsive and later died at Mercy Medical Center. No charges were filed against the SUV driver, but it is a sad reminder what the consequences are if you are not completely cautious while driving. Unfortunately, we see many cases like this in our law firm each year and that is we have the campaign: Look4Cycles.com. We are providing bumper stickers to whoever would like one this season to help us promote safe driving on the roads and to serve as a reminder to be extra attentive for motorcycles that are out.